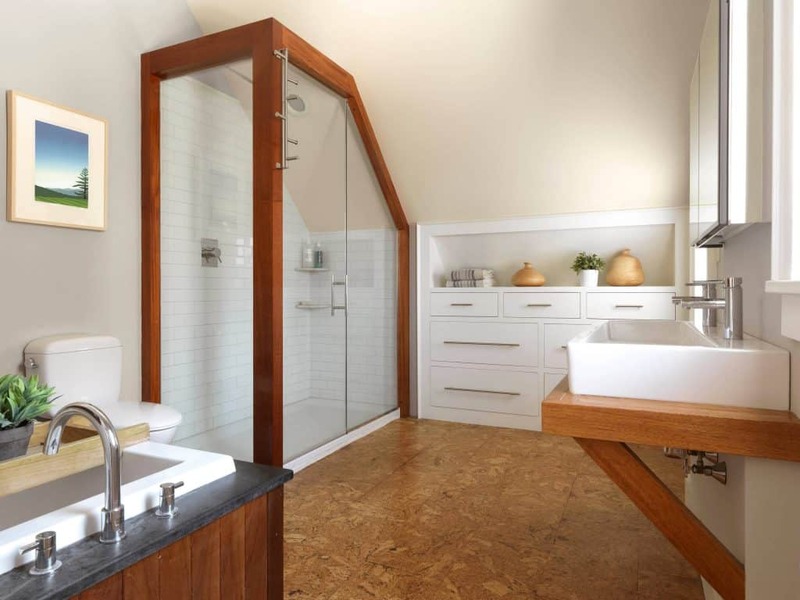 Are you thinking of remodeling your bathroom floor? 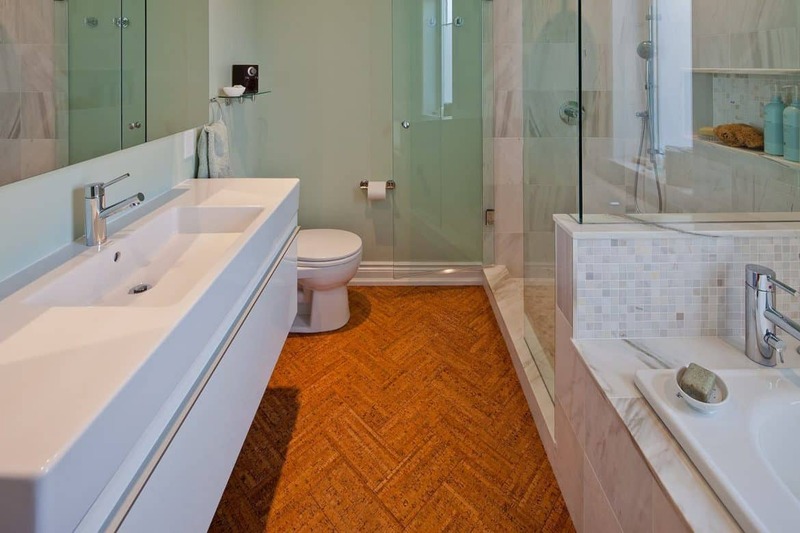 Maybe your bathroom floor is in some dire need of TLC? Hey, things wear out over time. It only stands to reason that flooring will need to be replaced. There are so many choices on the market of which materials to use. What about cork flooring though? Let’s check it out and see it is suitable for bathroom floors. 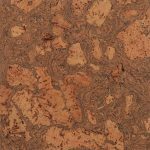 To better understand if cork flooring can be installed in a bathroom, it is important to know exactly what it is. Cork flooring is a material that is made from bark. Particularly the bark of the cork oak tree. This is found inside of the ground. Once harvested it is then processed into sheets of cork and so onto o be used as flooring. Is Cork Flooring Able to Get Wet? The most common question is if the cork flooring can get wet. Being that you are wondering if it is good for bathrooms makes this a much-needed asked question to be answered. The answer is, yes! Cork flooring can indeed get wet. That is to clean the flooring, if something spills, or if water flows from the shower or sink. The cork flooring is safe. This makes cork flooring great for bathrooms being that so much plumbing and water happens in there. What about mold and mildew though and how resistant are they? 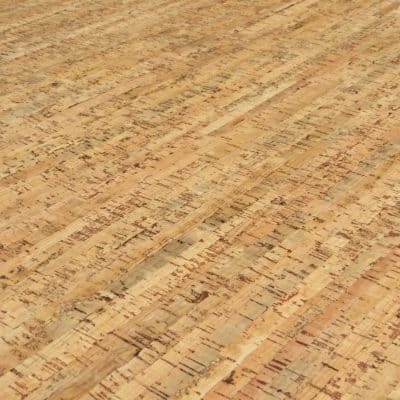 Are Cork Floorings Mold and Mildew Resistant? We know that cork flooring holds up against the test of water, but what about mold and mildew. A lot of homes can get inundated with mold and mildew. In turn, it can cost health problems and lots of money to have it removed. Will mold or mildew be a problem with cork flooring? Absolutely not! Cork flooring is resistant to mold and mildew. This is what makes it such a great choice for bathrooms. Mold and mildew like to grow in moist and damp areas. Cork flooring fights against that and is actually a better choice for the living environment as a whole. Do Cork Tiles Need A Sealant or Top Coat? You may be wondering if cork tiles need to have a sealant or top coat when installed in a bathroom or any area with plumbing. 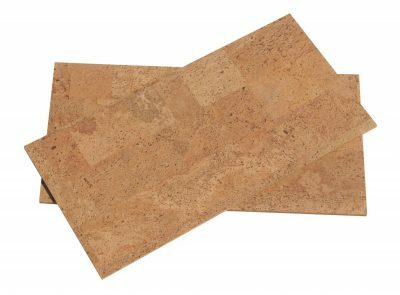 If you are to purchase the right cork tiles, then no sealant is needed to make them water resistant and mold resistant. Please note that real cork tiles do not absorb water or moisture into them. 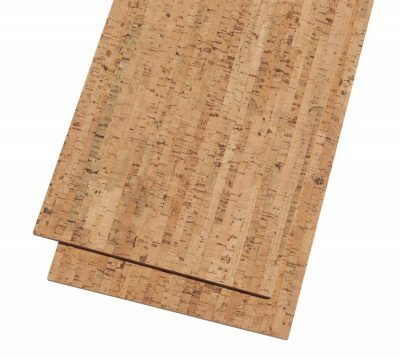 If you have cork tiles that do, then they may not be the same material. 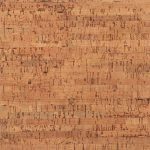 However, it is very important to put caulk around the edges of the cork because water can get in between the wall and the cork causing problems. Some people have to put little furry ones in a safe place if they leave for a little bit of time. Locking a pet in a kennel is not recommended for long periods of time so pet parents sometimes put their pups in a bathroom. Is cork flooring safe around pets? Yes. The cork flooring is safe for the environment and can actually stand up against the scratches their paws may make. Always make sure that your dog is not one that scratches at the floor to get out. This will mess up the most expensive floorings. What Does Cork Flooring Cost? Cork flooring can range from $3 to $8 per square foot. This all does depend on the design and some other factors. That is just the price of the cork flooring though. For a bathroom, the total should not come out very high. To have cork flooring installed is about $1 per square foot. To make math simple when adding how much it would cost you can simply just add a dollar to the price of the cork flooring. You can find more information on prices of all different types of flooring including cork flooring at https://www.homeflooringpros.com. Cork flooring is not at all hard to clean. Some things may vary. You can find the best ways to clean cork flooring at https://www.builddirect.com. Before You Go to Purchase You, Cork Flooring Read This! You can find out more information about cork flooring in this YouTube video. Hopefully, all the information above was useful to you. 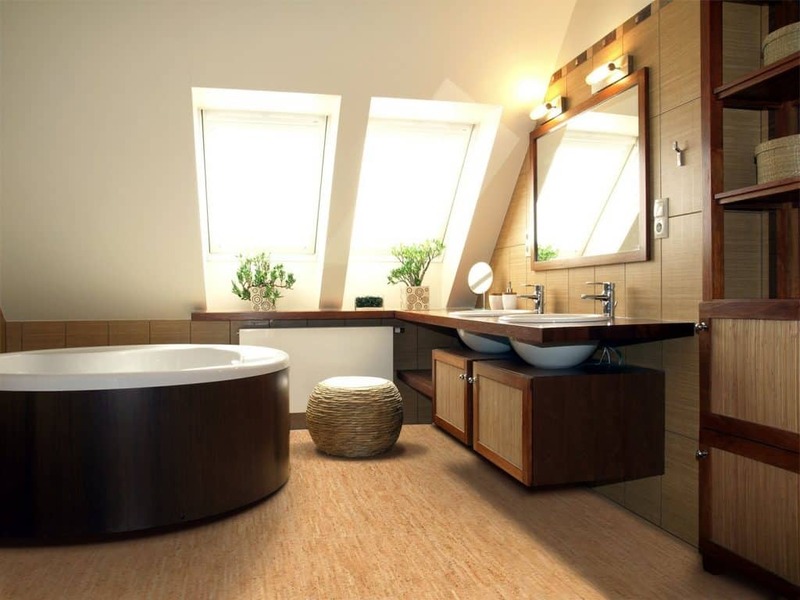 Cork flooring is safe to use in bathrooms. It is very durable and highly recommended for many rooms in the home. Thanks for reading!